Further Jim's legacy of raising awareness of ALS through ongoing community involvement, engagement with the ALS Chapter of Wisconsin, and helping high school students achieve their goals through college scholarships. "Hakuna Matata" is one of Jim's favorite sayings and it means "no worries". 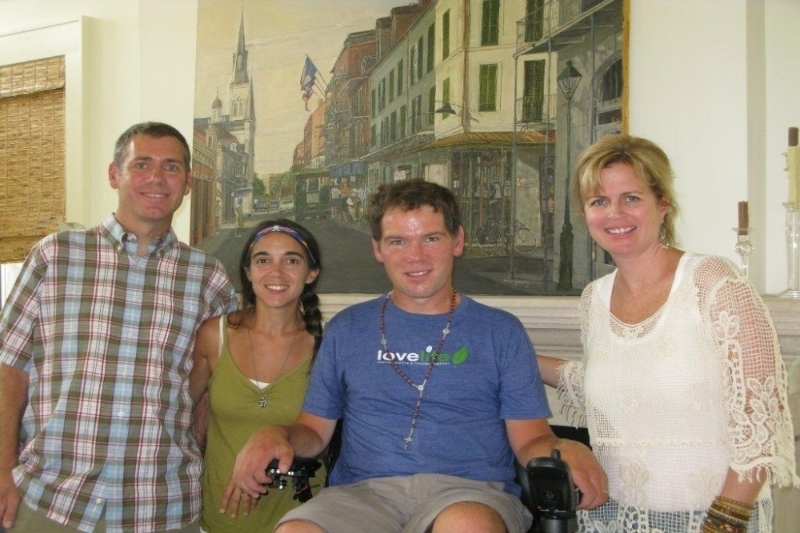 Jim was diagnosed with ALS in 2008. For many years Jim has been a spokesperson and role model for other people affected by this debilitating condition. His work with the ALS Association Wisconsin Chapter as well as on the national ALS stage is inspirational.